Jonas Bogoshi has joined BCX as chief revenue officer. IT executive Jonas Bogoshi has been appointed as the chief revenue officer at BCX. This after Dell EMC South Africa last month announced that Bogoshi was leaving the company after almost three years "to pursue other opportunities". He was appointed EMC country manager for Southern Africa in September 2015 and was with the company through the historic $67 billion merger of global technology heavyweights Dell and EMC to form Dell Technologies. 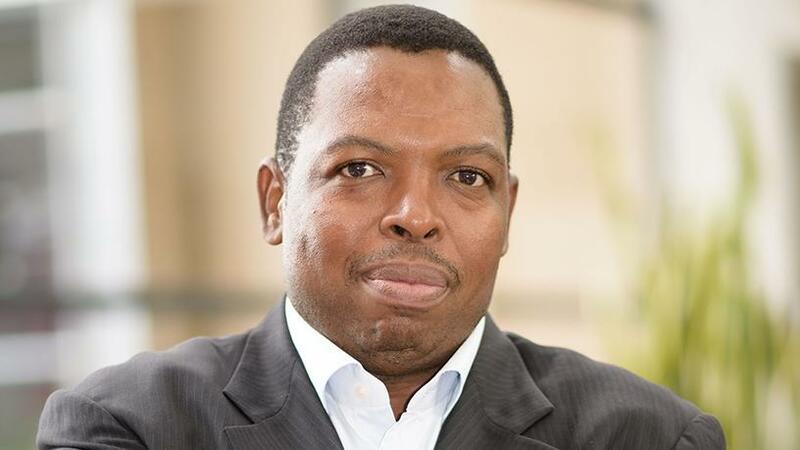 After the merger, he was reassigned to lead Dell EMC's channel team in SA and the SADC region and previously also worked for T-Systems, Gijima, SITA, Cisco and IBM South Africa. The IT services company also announced that Michael Buttner has joined BCX as COO. Both appointments were effective as of 1 April 2018. Buttner joins BCX from T-Systems, where he served as VP of sales and service management and VP of service delivery. Buttner also spent three years in the Netherlands with T-Systems International. He has over 30 years' experience in the ICT and financial services industries with extensive service delivery leadership expertise. He previously held positions at Standard Bank, Gijima, AST Group, SX Enterprise Solutions and Old Mutual. BCX CEO, Ian Russell, welcomed both men to the leadership team saying "they bring a wealth of industry expertise and knowledge that will strengthen our position as a world-class technology provider, and add real value for our business and our customers".